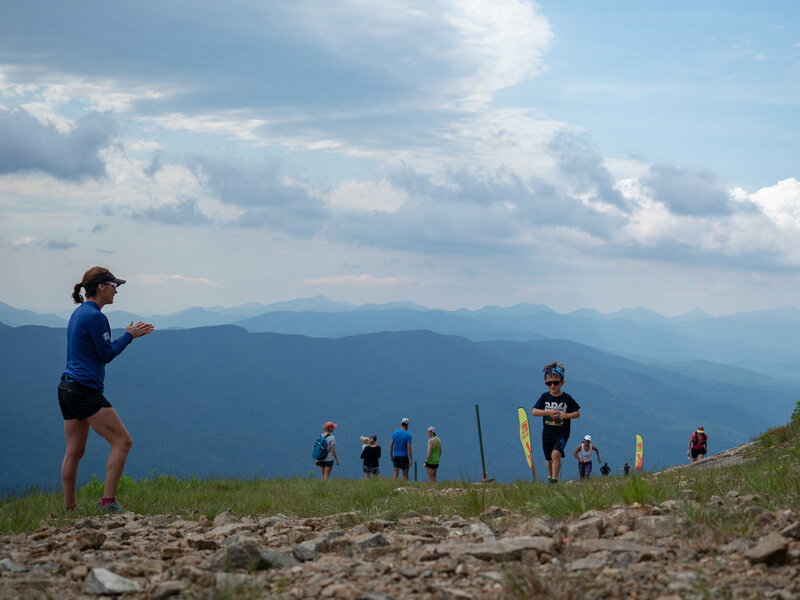 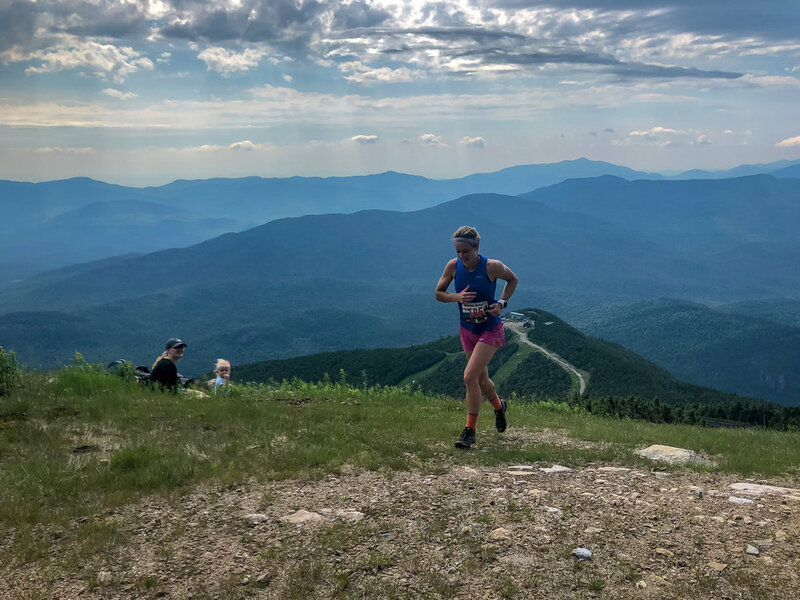 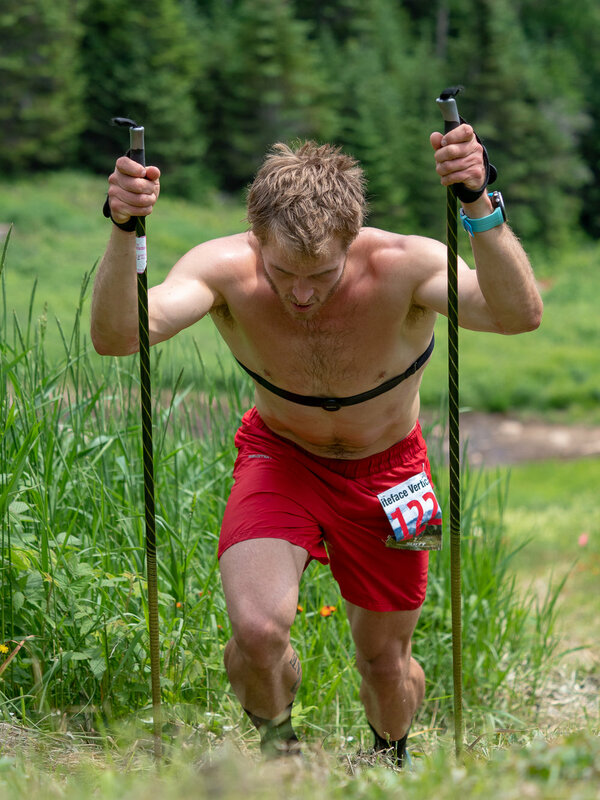 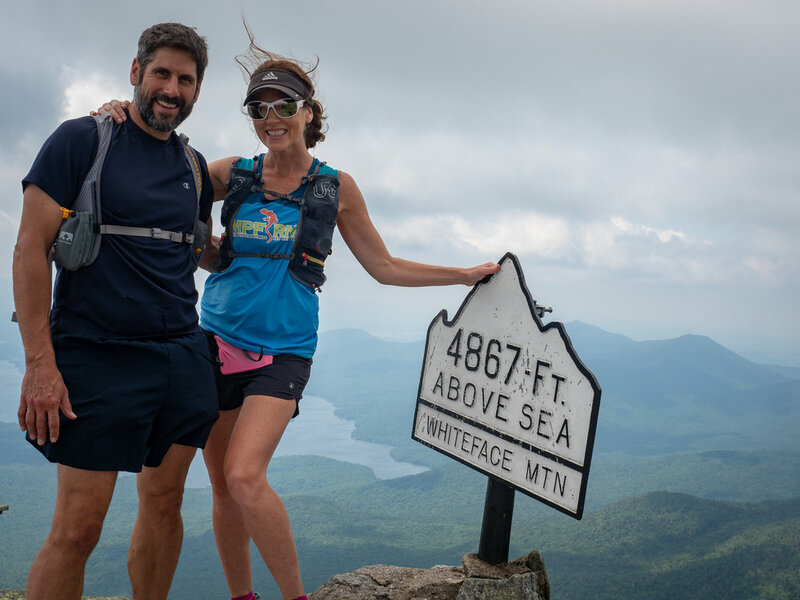 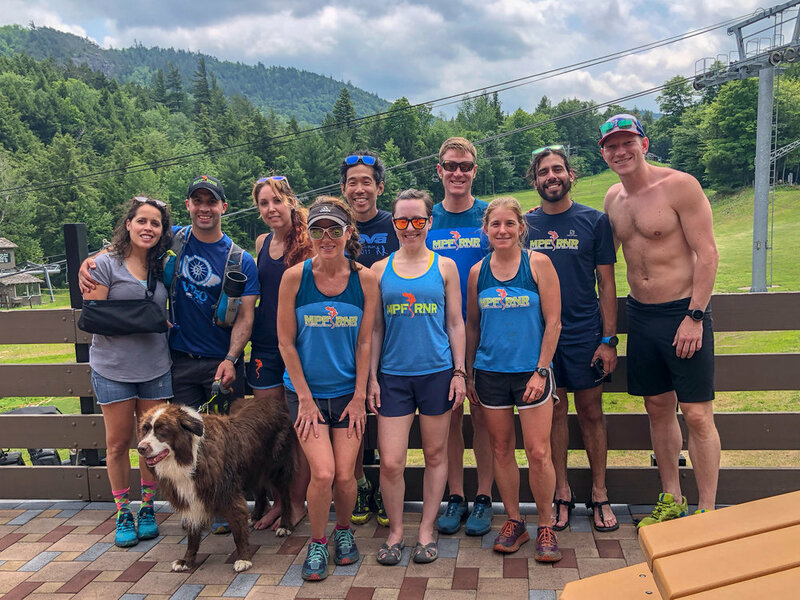 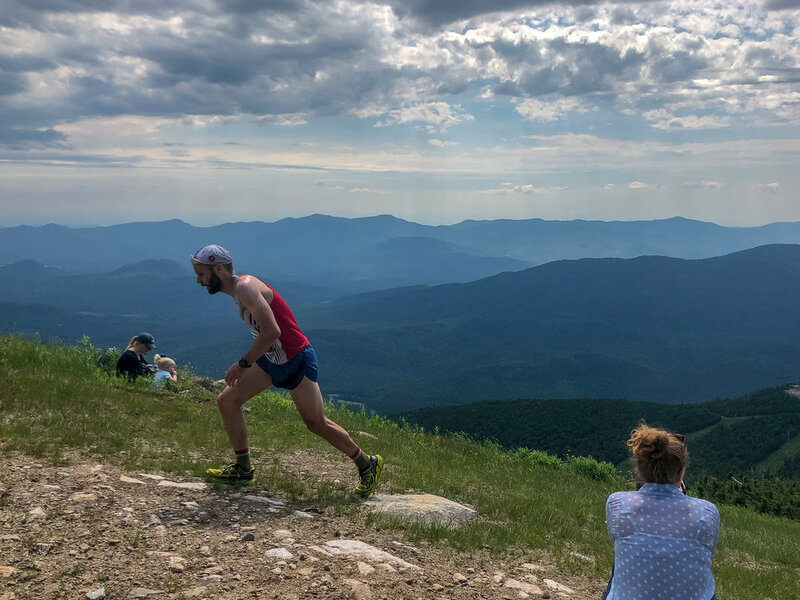 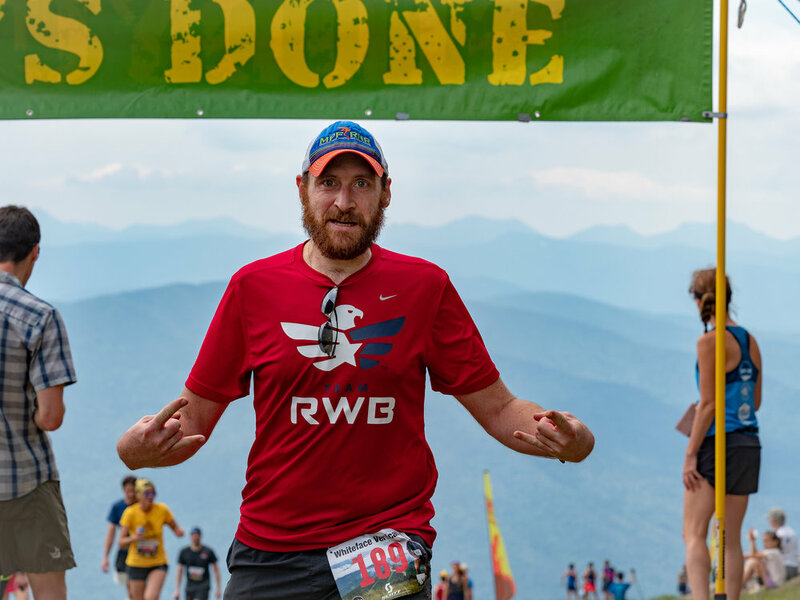 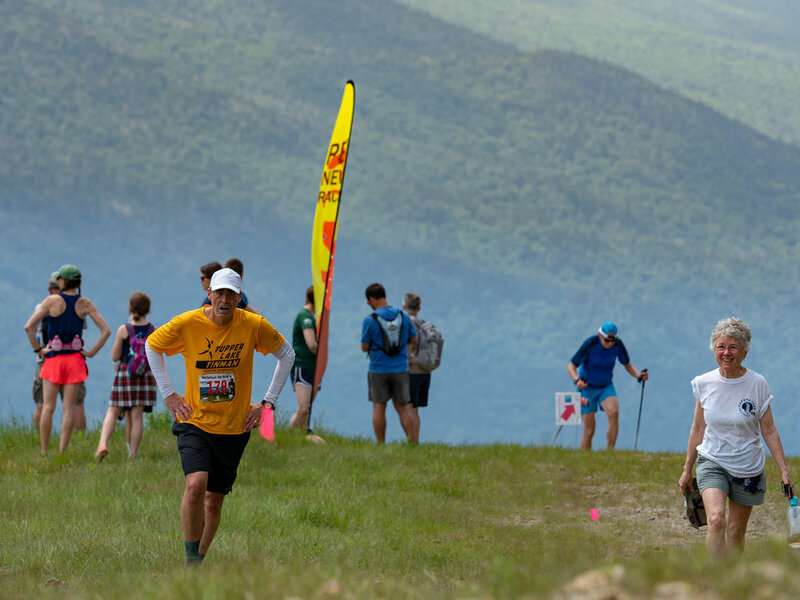 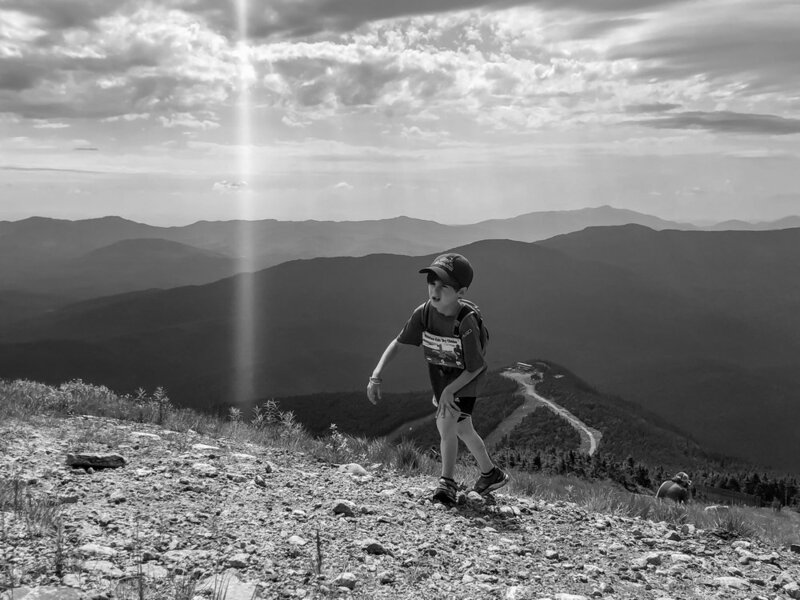 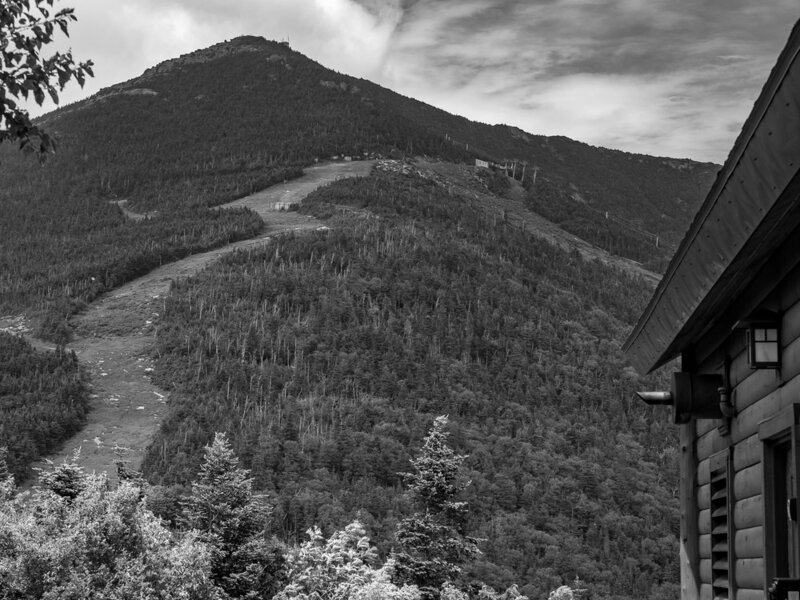 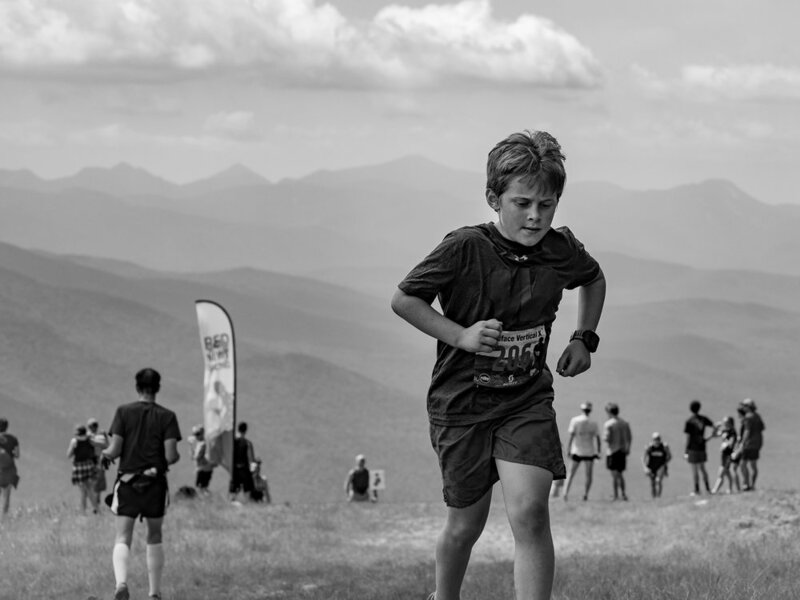 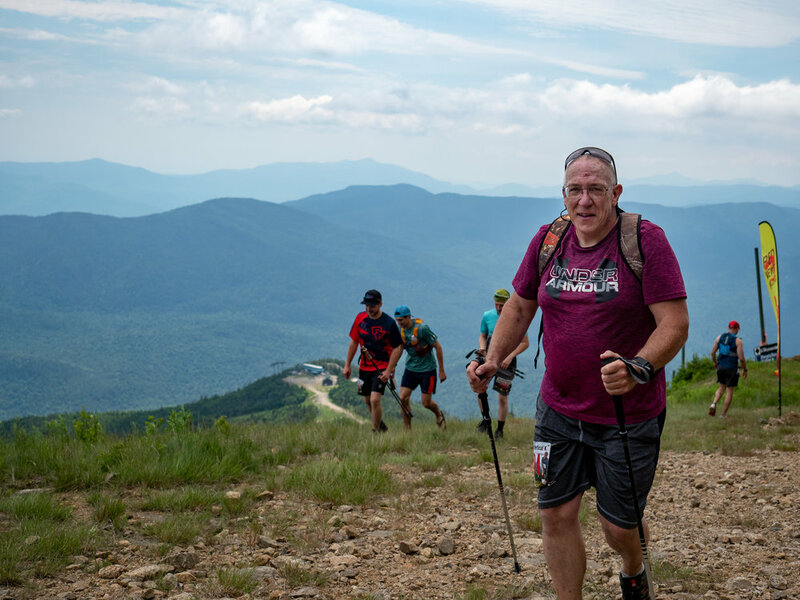 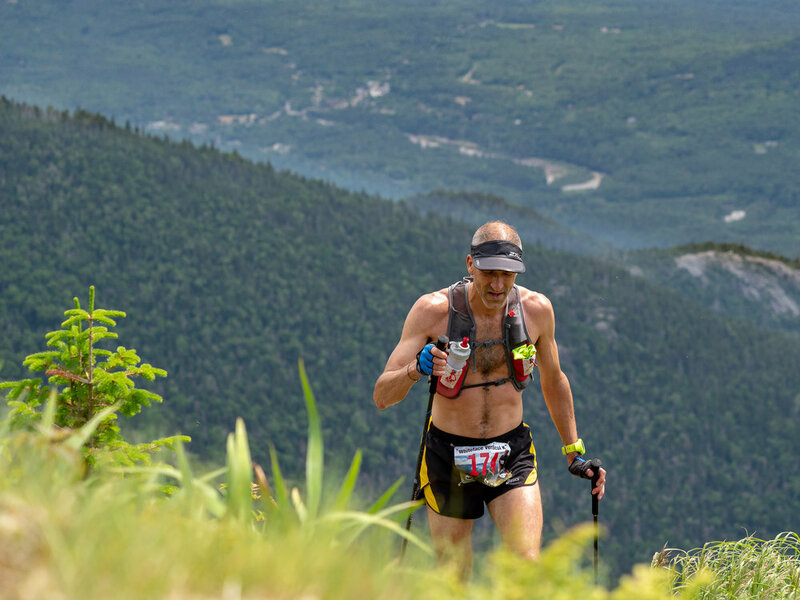 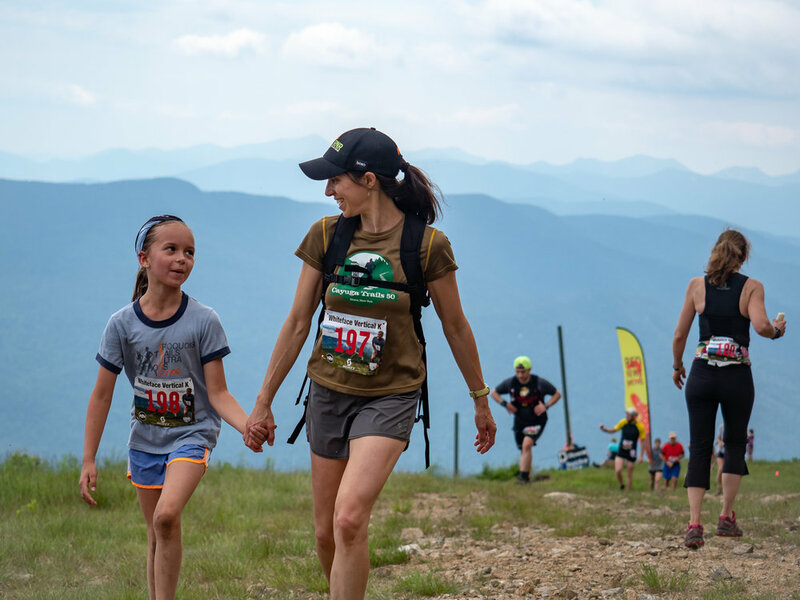 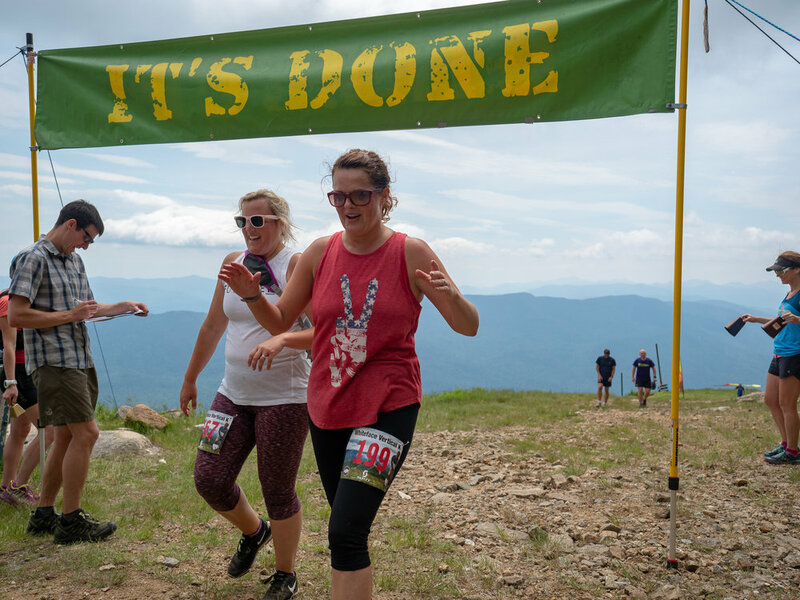 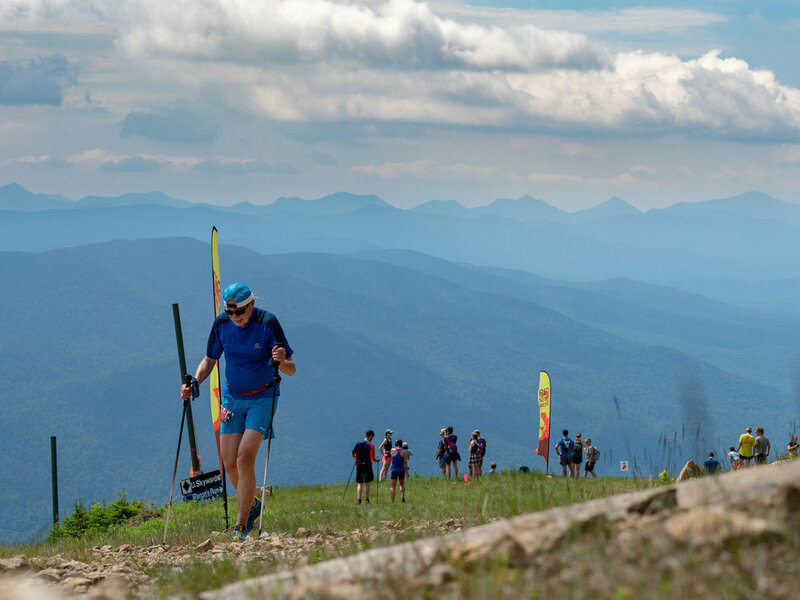 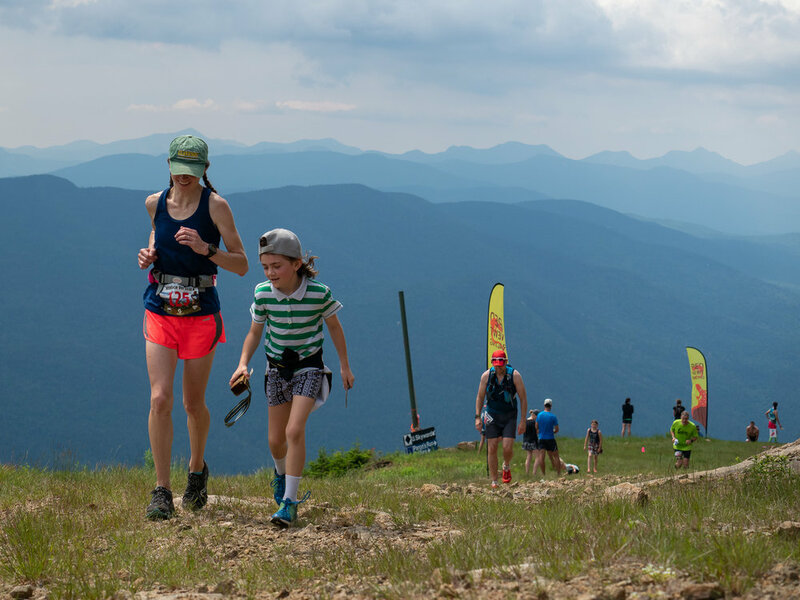 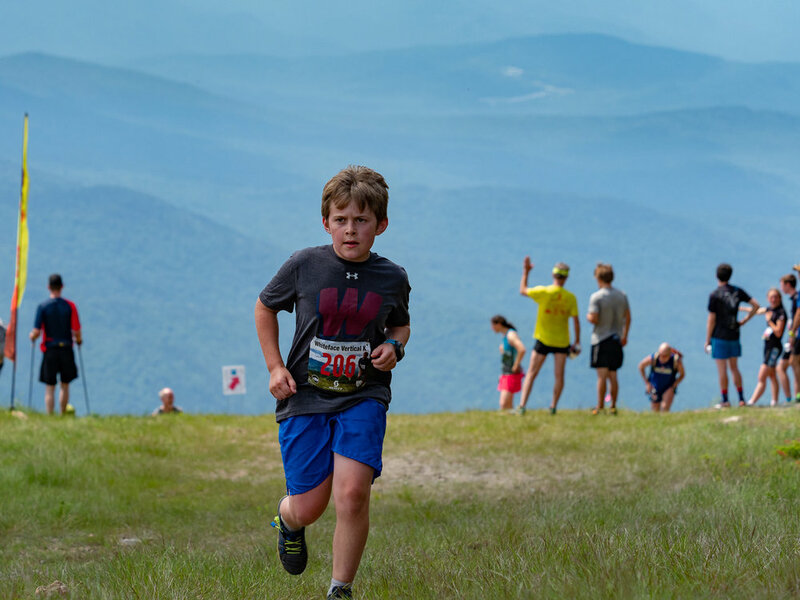 This was the 4th year running of Saturday's Whiteface Vertical K. The VK take runners 2.4 miles straight up Whiteface Mountain, gaining 3,300 feet on their way to Top Station (4386'). 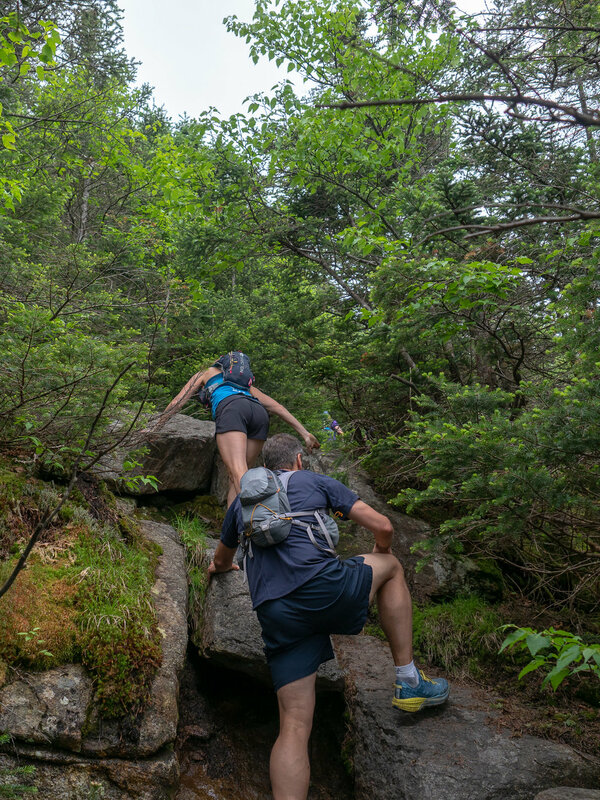 It's almost another 500' to the summit of Whiteface from there if you choose to continue. 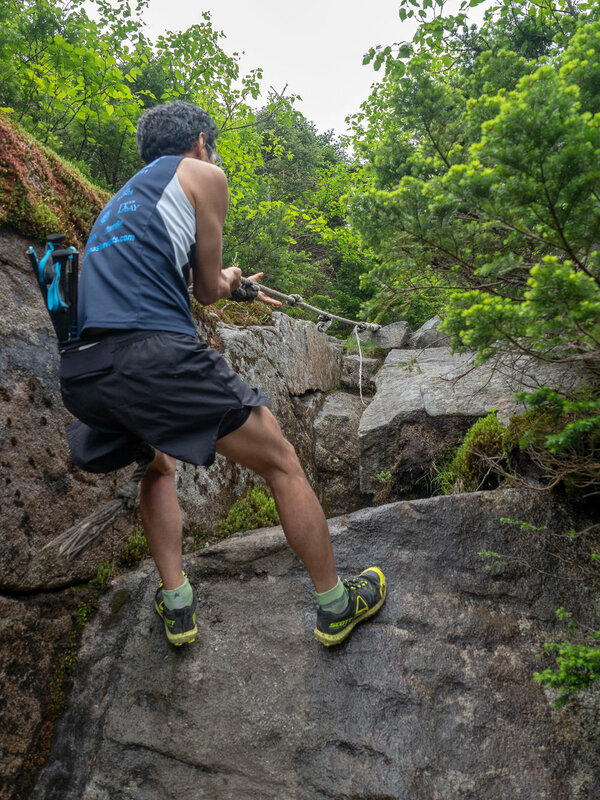 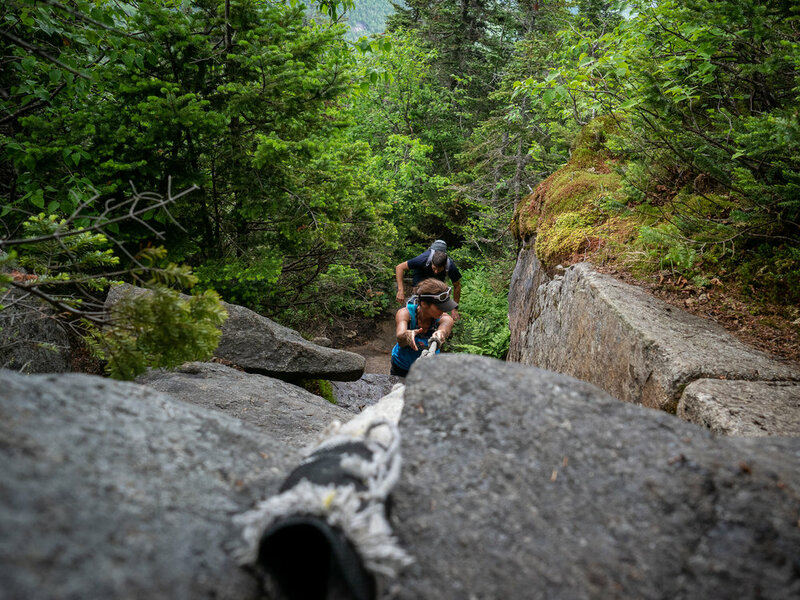 It is a bit of scramble on narrow rocky trail that incorporates the aid of a rope. 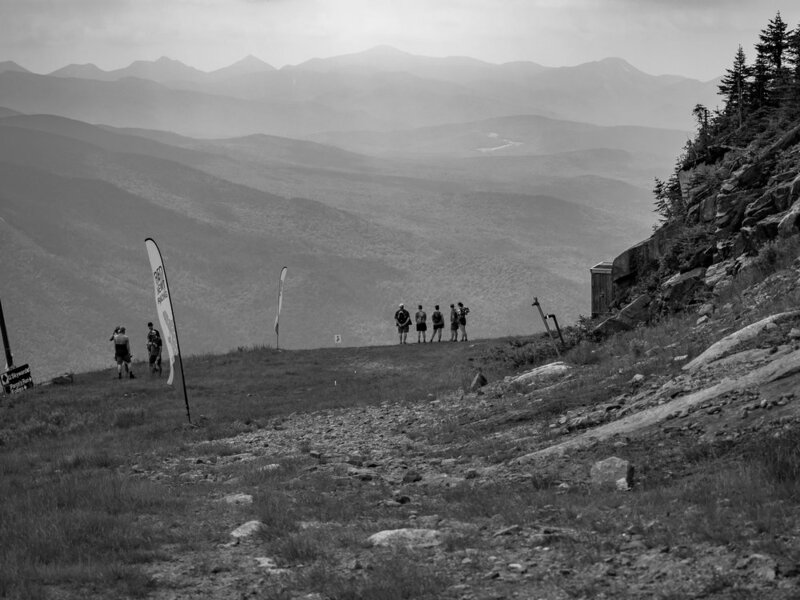 Tradition has it, that once you finish your race, you continue on to the top...weather permitted. 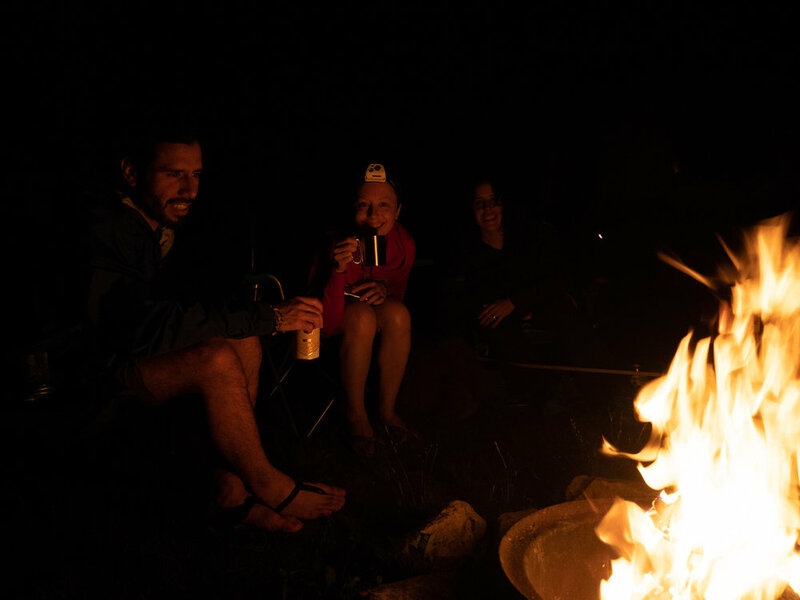 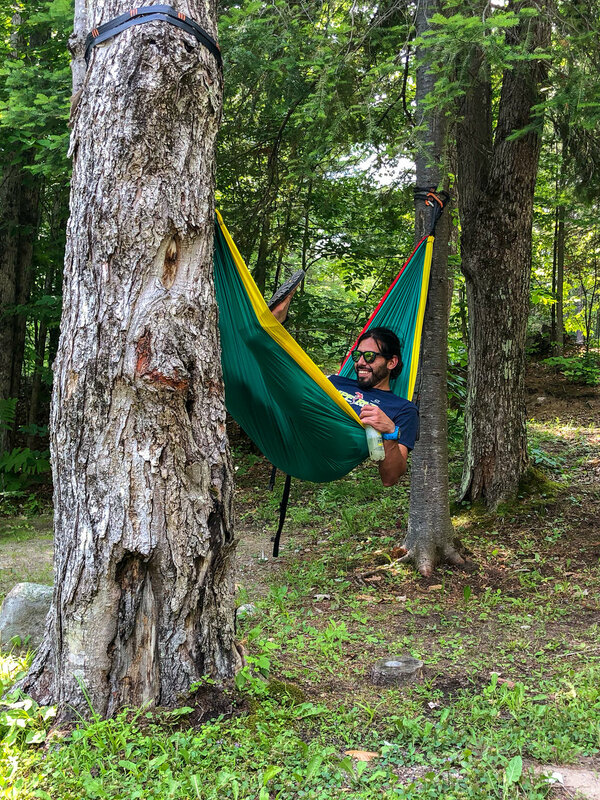 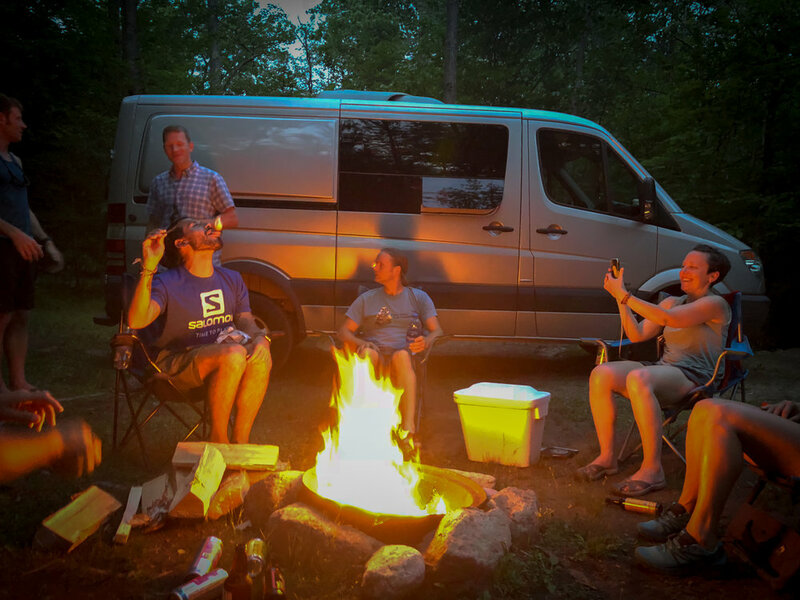 Here are the photos that I took, beginning with a night of camping in the Adirondacks with some members of the MPF RNR team. 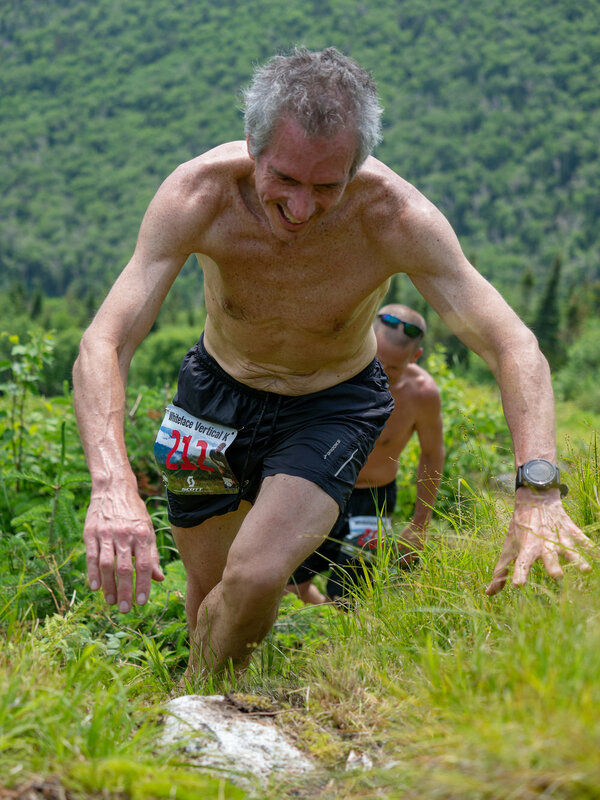 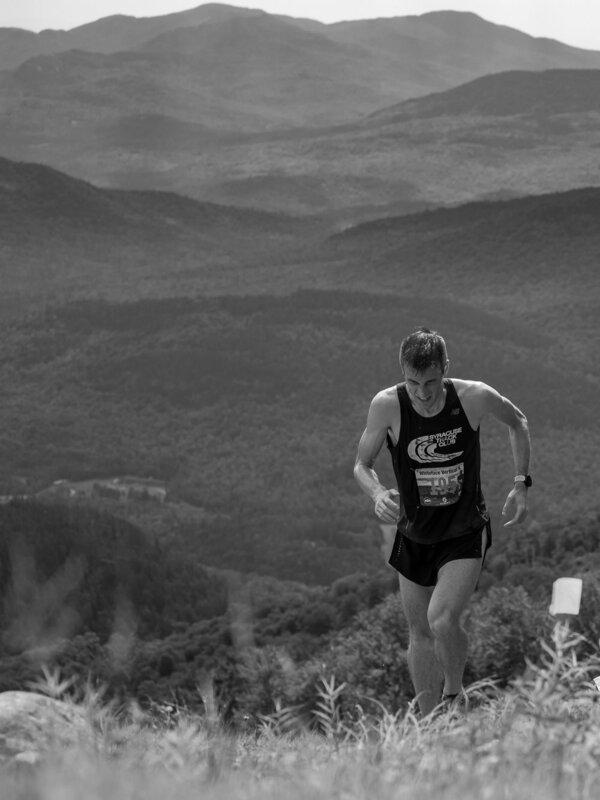 The morning of the race I made my way up Whiteface with Jay Lemos as we tried to get mid mountain before getting caught by the front runner. 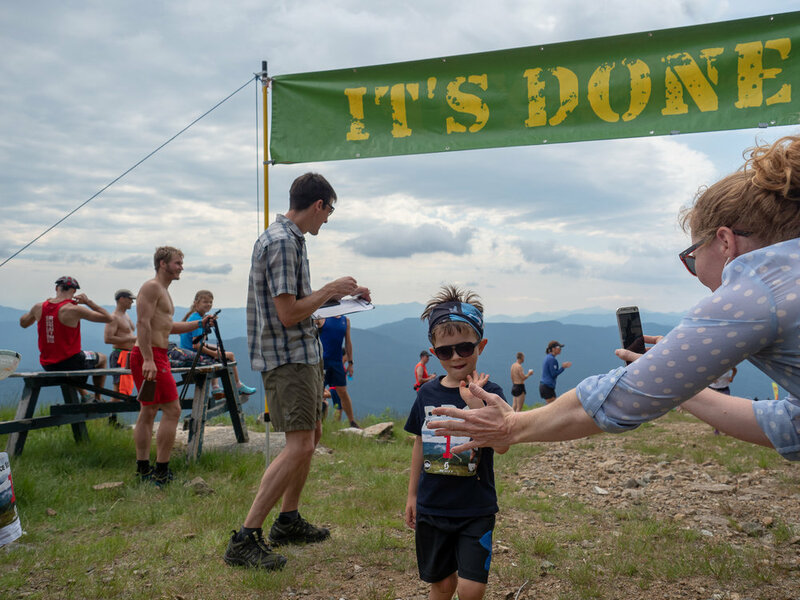 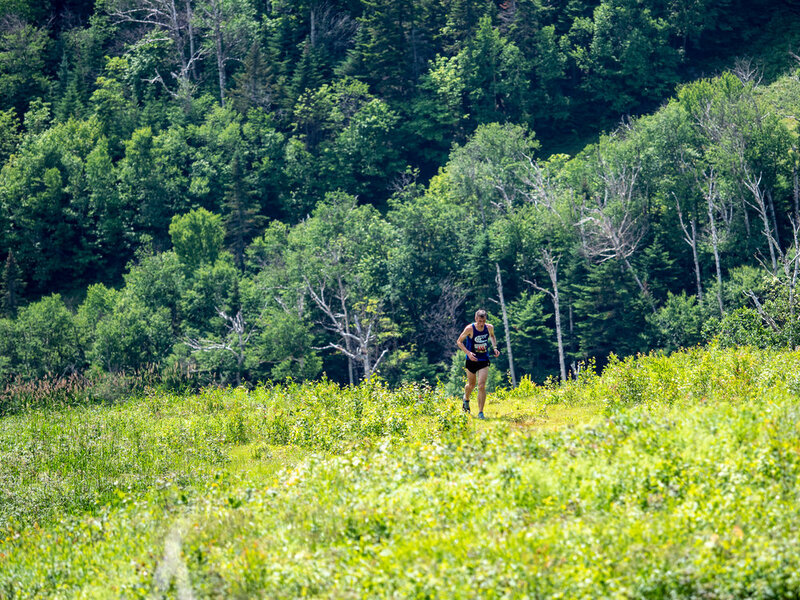 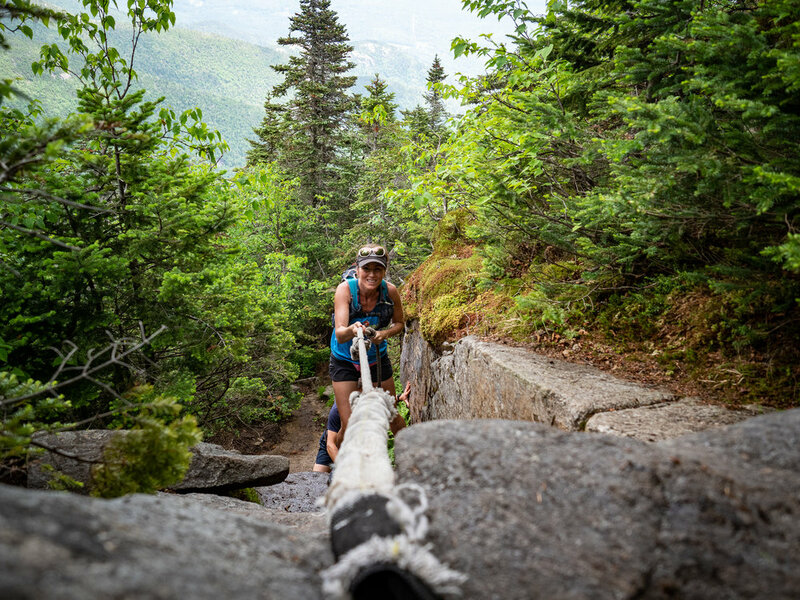 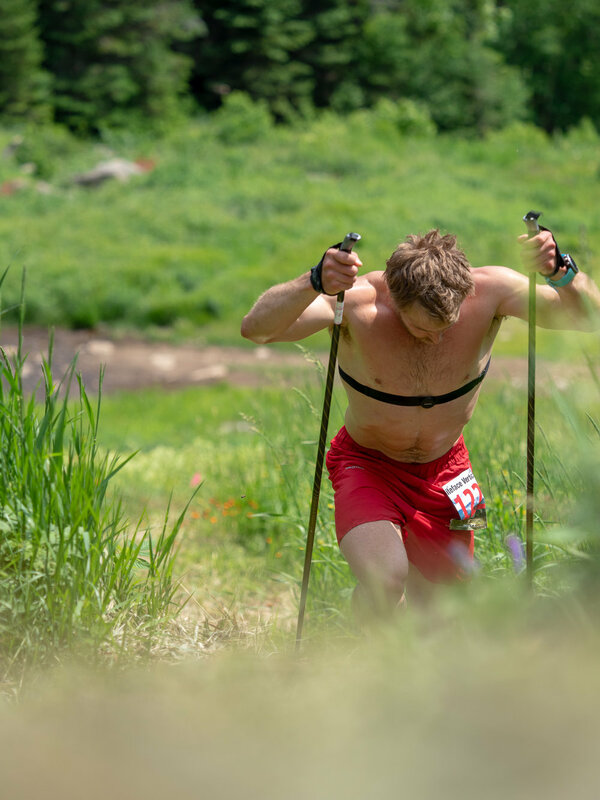 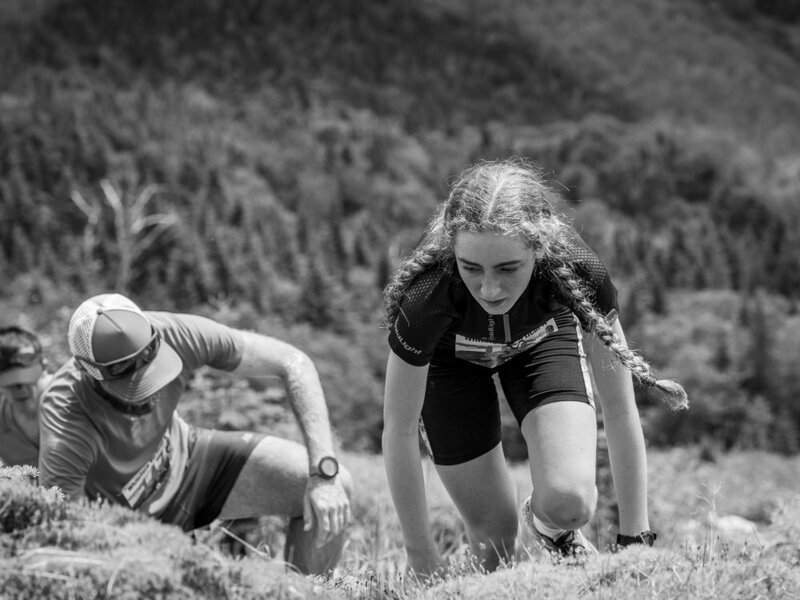 This is one of my favorite weekends of the year as I get to get in some solid workouts scrambling up and down Whiteface Mountain a bunch of times as I capture some of the action and day's events. 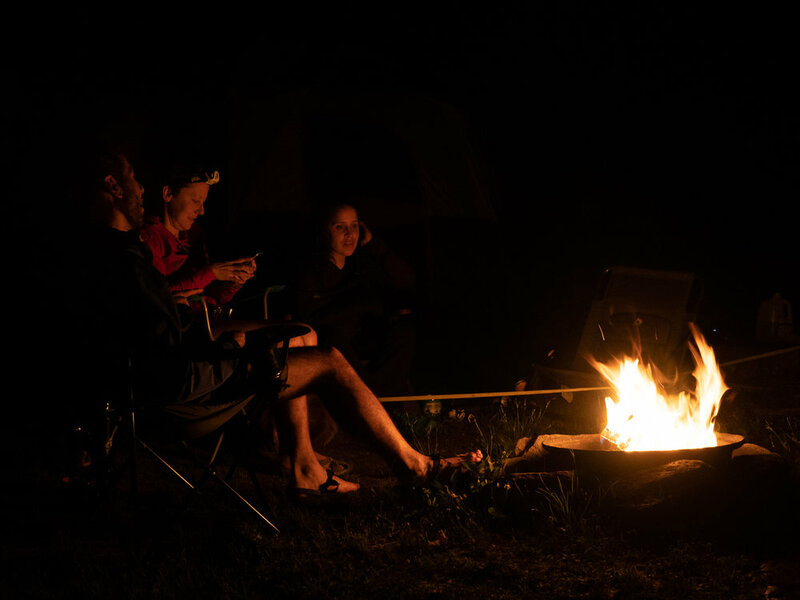 To Share or Comment, visit our Facebook Gallery, click here! 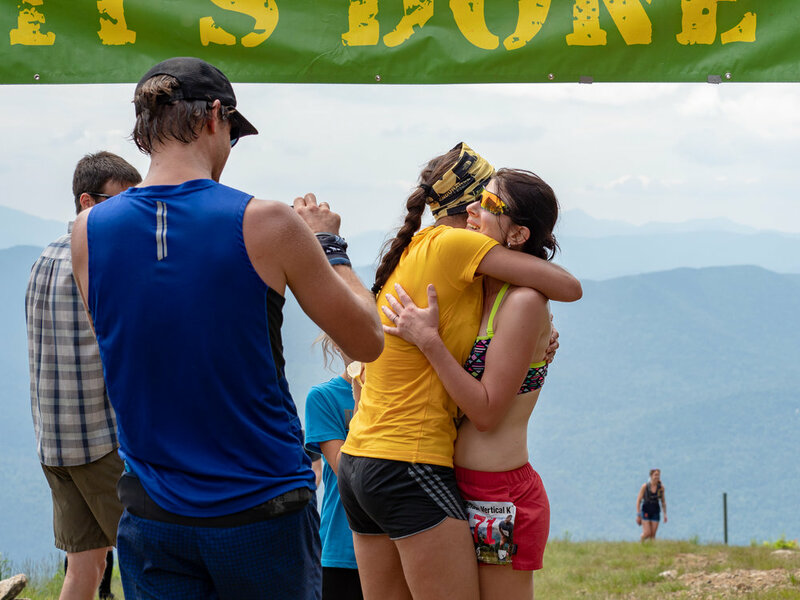 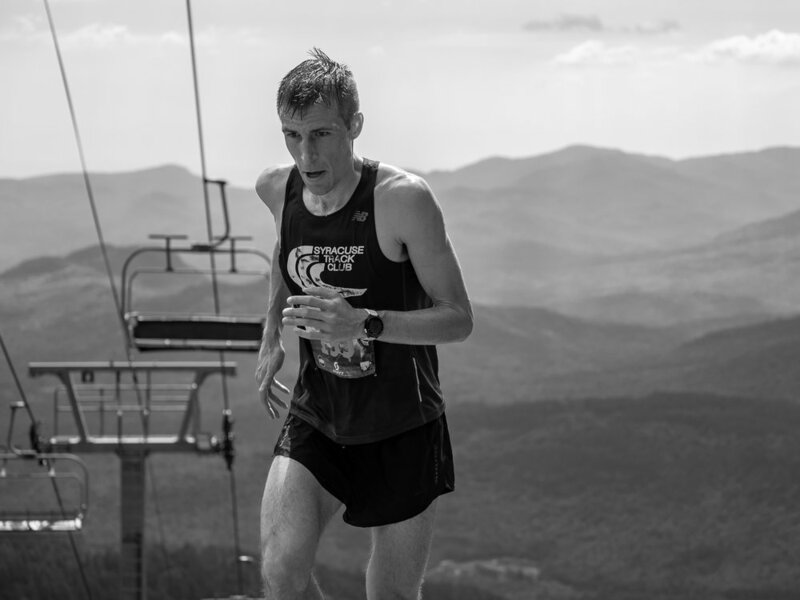 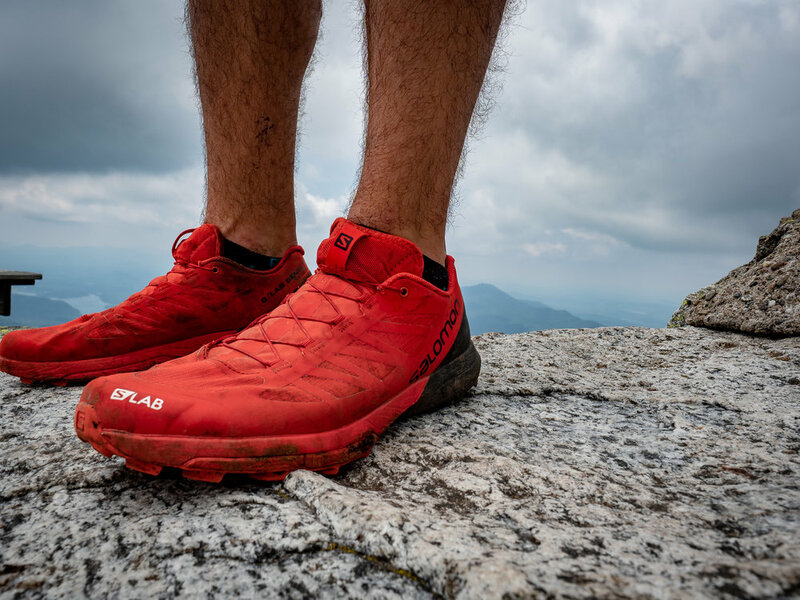 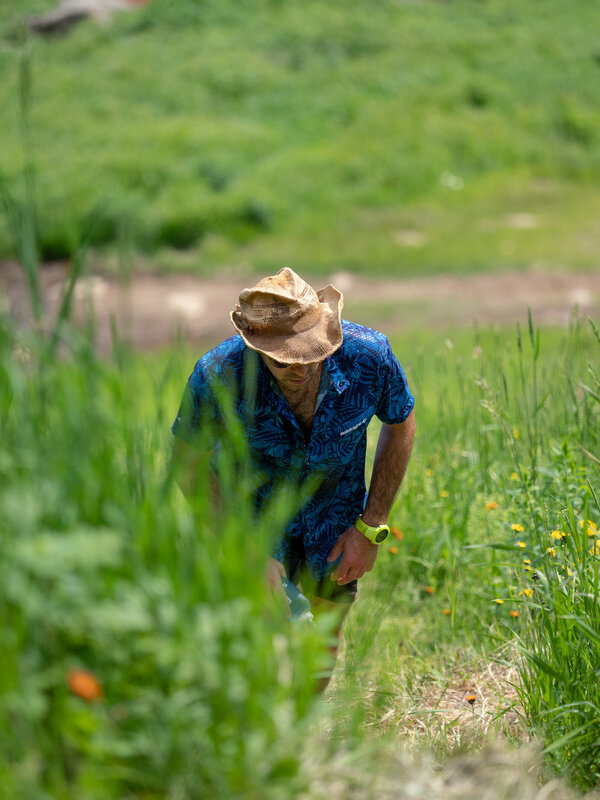 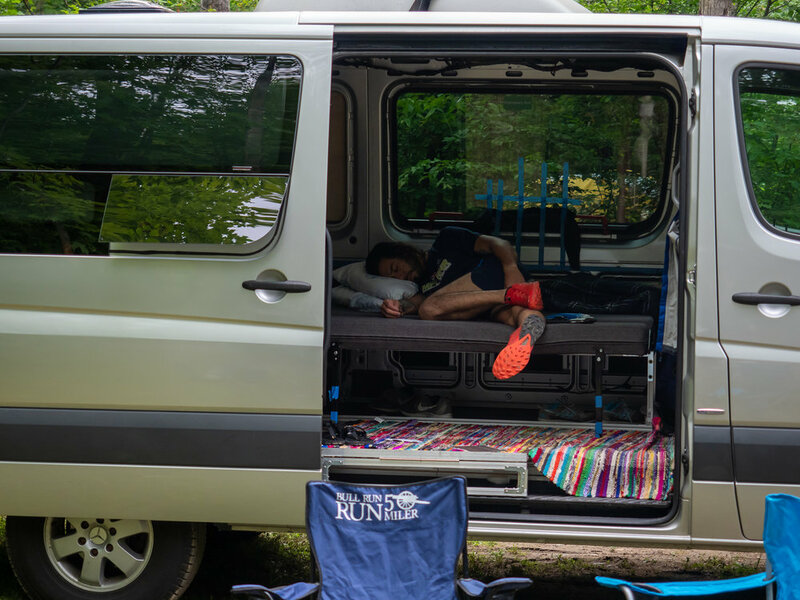 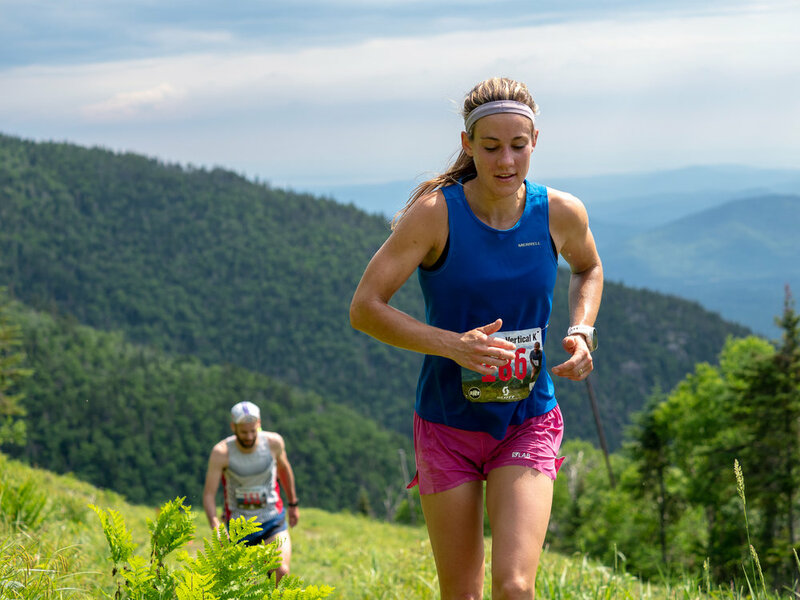 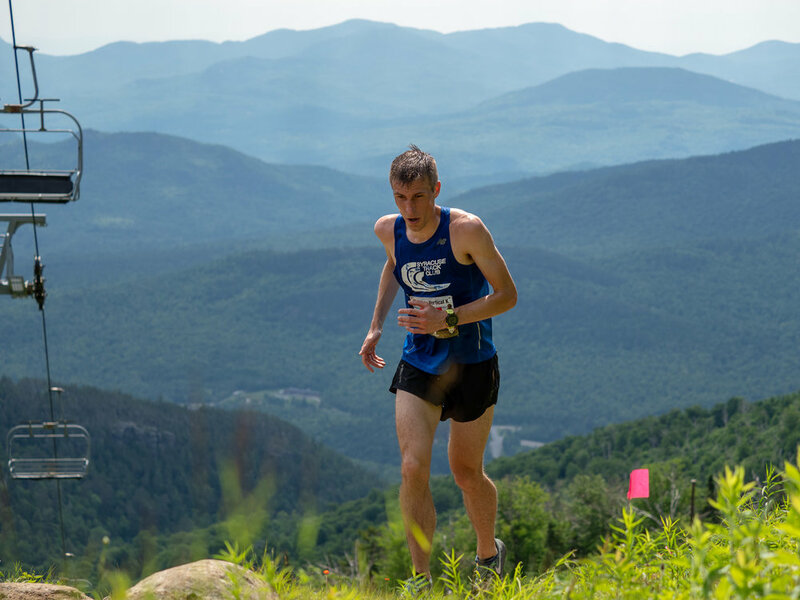 The 2018 Salomon New York Trail Series!